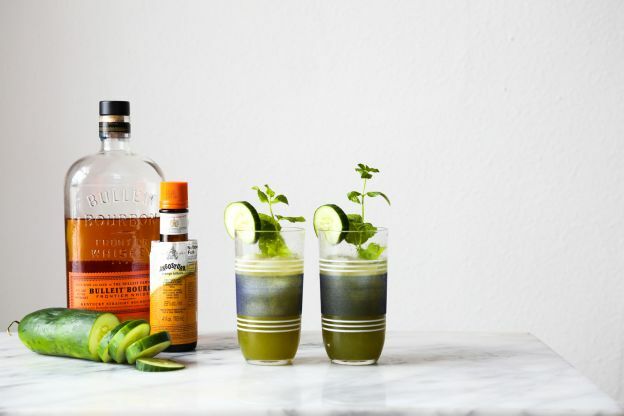 These easy cocktails prove that simple doesn't have to be boring. In this drink recipe, the classic cocktail gets a refreshing twist that's perfect for warm afternoons in the sun. Here, cucumber juice is added to the traditional recipe, and with just 4 ingredients, it's never been easier. Here's the recipe.